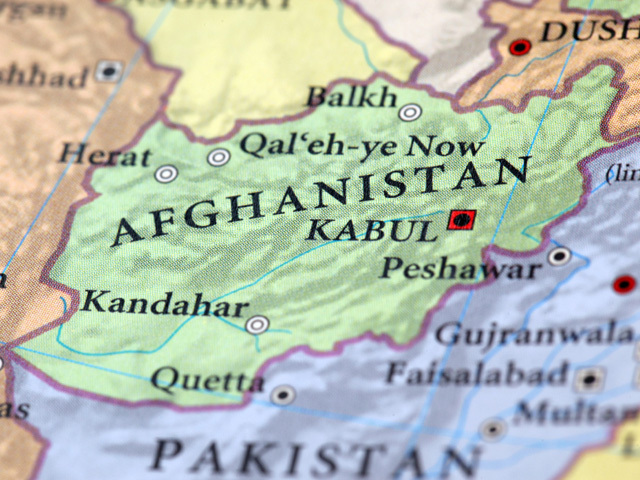 KABUL, AfghanistanA roadside bomb tore through a minibus carrying people to a wedding celebration in northern Afghanistan on Friday, killing at least 19 people and wounding 16, authorities said. Muslimyar said the wedding had occurred Thursday, and the party was heading to the groom's home to congratulate the newlyweds according to tradition. Meanwhile, NATO's visiting top official urged the Afghan government to ensure that the next presidential elections in 2014 are free and fair. Karzai will not be able to run after having served the maximum two terms in office. "It's essential for the trust between the Afghan people and government that these elections take place in a free, transparent and inclusive manner," Secretary-General Anders Fogh Rasmussen said in the northern city of Mazar-i-Sharif where he and envoys from NATO's governing body were concluding a two-day visit to Afghanistan. There is mounting uncertainty about the upcoming transfer of power, which will come as NATO's troops prepare to end their combat role at the end of 2014. Many Afghans already view their government as weak and corrupt and there are fears that the upcoming elections will not be fair. Many foreign observers said the presidential ballot in 2009 was characterized by massive fraud. Separately, six football fans died and 36 were injured Friday when their bus collided with a fuel tanker on a narrow road about 400 kilometers (240 miles) northwest of the capital, provincial governor Mohammad Aleem Saaie said. The fans were traveling to Kabul for the final round of the country's football championships.